EEDAR, an NPD Group Company has released its Top 10 list showing gamers’ purchase intent. Topping the list is Resident Evil 2, which just released, and Kingdom Hearts 3 takes third. Mortal Kombat 11 comes in second place, although it’s unclear how many of those who picked that game are buying it for Switch. The only Switch exclusive to make the top 10 is Animal Crossing, coming it at fourth. This is a bit surprising because we know nothing new about the game as of this writing. Nearly all of the other games on this list have had several trailers, gameplay videos, and in some cases reviews. 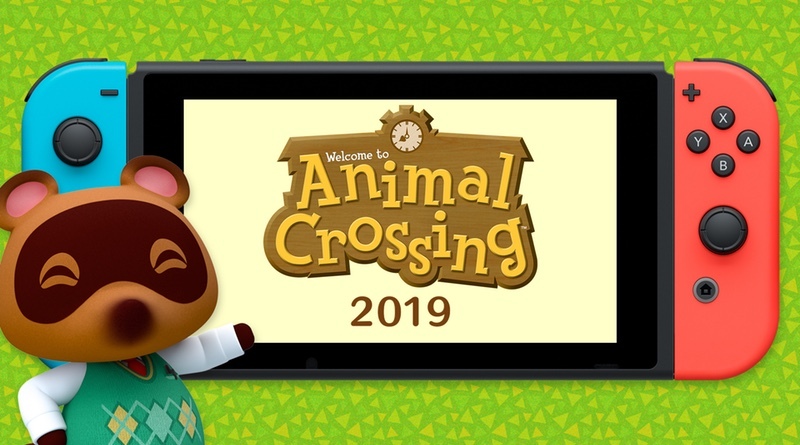 It’s a good sign that Animal Crossing could be a big hitter this year for Switch! Resident Evil 2 leads EEDAR’s Upcoming Purchase Intent List as we move into Q1 2019 and away from big holiday performers, and it received a significant bump in interest two months before release. Though only recently officially announced, Mortal Kombat 11 already has a large share of consumer interest, barely nudging Kingdom Hearts III out of second place. Mortal Kombat 11 will likely be the highest-performing game that EEDAR tracks heading into Q2. Purchase Intent for the currently untitled Animal Crossing game for Nintendo Switch has significantly increased since its announcement despite a lack of new marketing materials. The Division 2, The Lego Movie 2 Videogame, and MLB The Show 19 (all of which will be released in late Q1 and Q2) round out the bottom three slots, though there is still time left for larger marketing pushes. Large IPs still far from release but with loyal fan bases make up the rest of the top 10.